Click here if you are shipping to Canada or the United States. 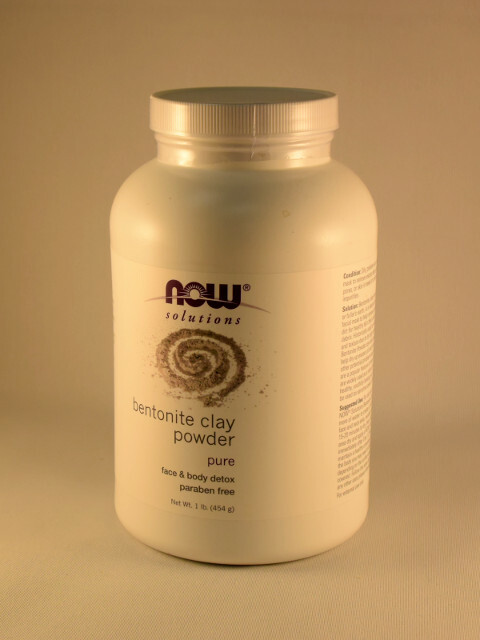 Bentonite clay binds to oils, toxins, dirt, and other impurities, so it is widely used as a facial and skin cleansing agent. For oily skin, mix 1 tablespoon of bentonite clay with one teaspoon or more of water, to create a thick paste. Apply this paste to the face and neck area, avoiding sensitive areas. Allow 15 to 20 minutes to dry, then rinse with warm water, and apply a skin moisturizer. Do this 1-2 times weekly to maintain a healthy complexion. Prime herbal mouthwash, unlike most mouthwashes, does not contain any artificial colourings or flavourings. Instead, it combines alcohol with peppermint extract, honeysuckle extract, and extracts of the peels of oranges and tangerines to produce a powerful cleansing effect without artificial ingredients. There is no fluoride or saccharin, nor are there any artificial preservatives. 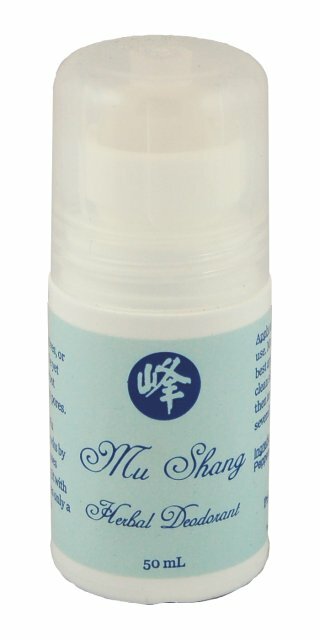 Unlike deodorants which mask odour with strong perfumes and plug the sweat glands with aluminum salts, Mu Shang contains only natural cleansing agents (acetic acid and citric acid) and herbs, with no aluminum salts or strong perfumes. Some users report going as long as one week between uses. 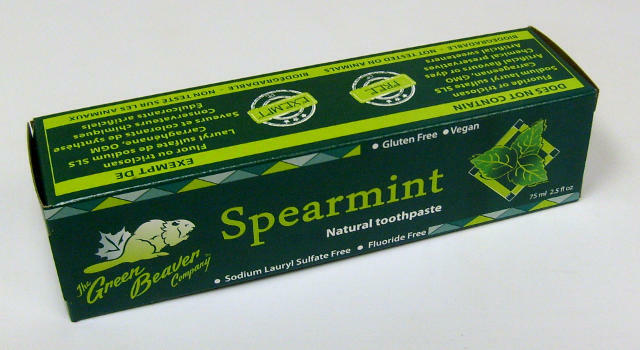 Fluoride-free, Gluten-Free, Biodegradable Vegan Natural Toothpaste. Uses natural mineral whiteners (silica and calcium carbonate), natural cleansing agents (xylitol, lemon, and tea tree extracts), and natural breath fresheners (frosty peppermint and menthol). Also contains Vitamin C. No artificial flavours or dyes, or chemical preservatives. No animal testing. Comes in a 75mL tube. Available in 5 flavours: Frosty Mint, Spearmint, Cilantro Mint, Cinnamon, and Zesty Orange. Aloe facial day cream, formulated for sensitive skin. No animal testing, GMOs, or synthetic chemicals. 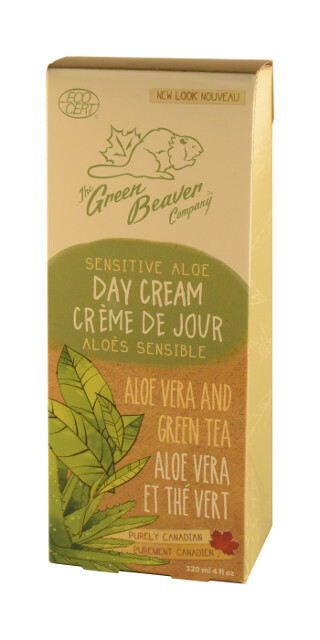 Made of organic aloe vera, combined with anti-oxidant green tea, jojoba, and sunflower oils. This day cream relieves red, irritated, sensitive skin. Non-greasy, good for acne-prone skin. Comes in a 4 fl oz (120 mL) tube. No animal testing, GMOs, or synthetic chemicals. 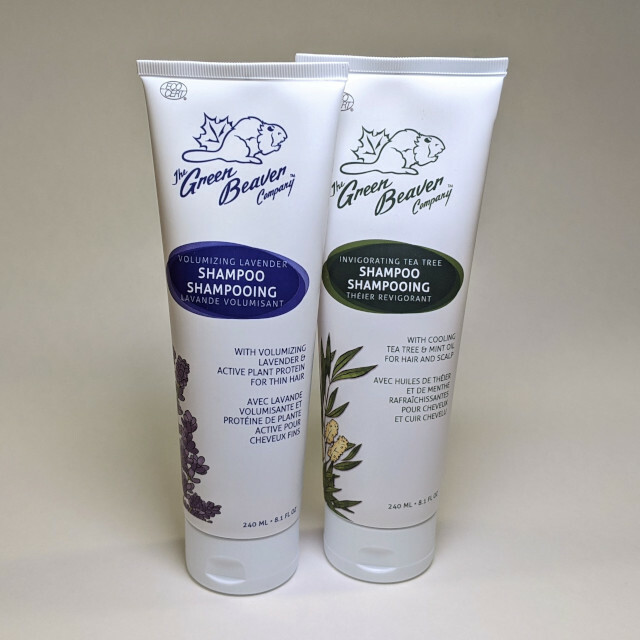 The Tea Tree Invigorating shampoo is an invigorating and cleansing blend that increases scalp circulation, and is ideal for people with a normal to oily scalp. The Coconut Moisturizing Shampoo is a moisturizing blend of coconut, essential oils, and fruit extracts designed to stimulate your hair's keratin fibres, leaving it full-bodied and vibrant. Ideal for dry and brittle hair. Comes in a 10.1 fl oz (300 mL) bottle. No animal testing, GMOs, or synthetic chemicals. 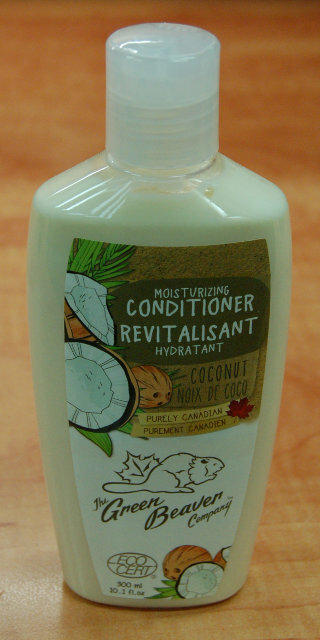 This conditioner penetrates deep into the keratin fibres of your hair, leaving it healthy and renewed. It's especially good for tackling dry and brittle hair. Organic aloe-based facial cleanser, formulated for acne-prone or sensitive skin. No animal testing, GMOs, or synthetic chemicals. 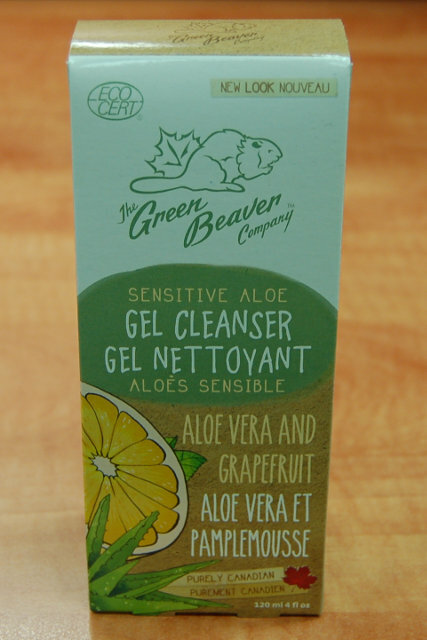 This cleanser uses aloe vera with chamomile and grapefruit, to gently clean the skin and dissolve excess oils. Comes in a 4 fl oz (120 mL) bottle. A rich moisturizing, nourishing body butter. Rub it on your skin and feel its effects immediately! 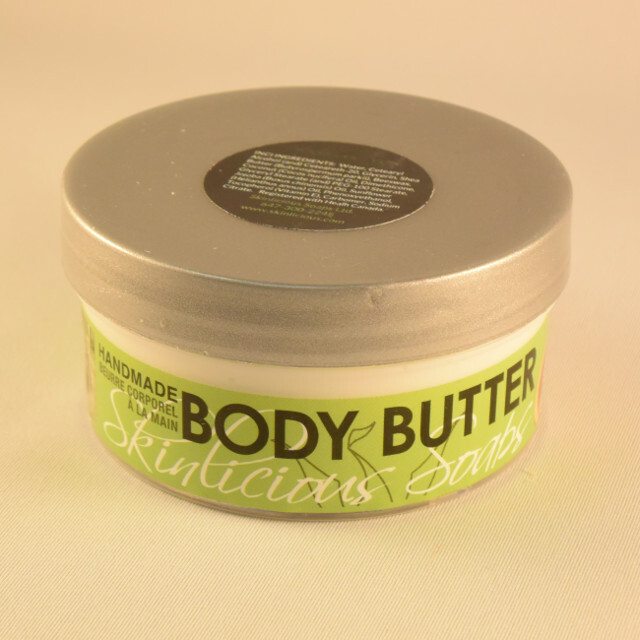 “Skinlicious” body butter is so rich and thick that a single 4 fl oz (120 mL) jar will last several months for most people. Y-Dan is a simple alternative to Tai Chi, consisting of only 19 movements. Y-Dan has been practised in China for roughly two thousand years, and was originally taught only to members of the Chinese Imperial family. After centuries of disuse, the practise of Y-Dan was revived in 1978 in Taiwan. It is particularly good for injury prevention, joint pain, and rehabilitation. 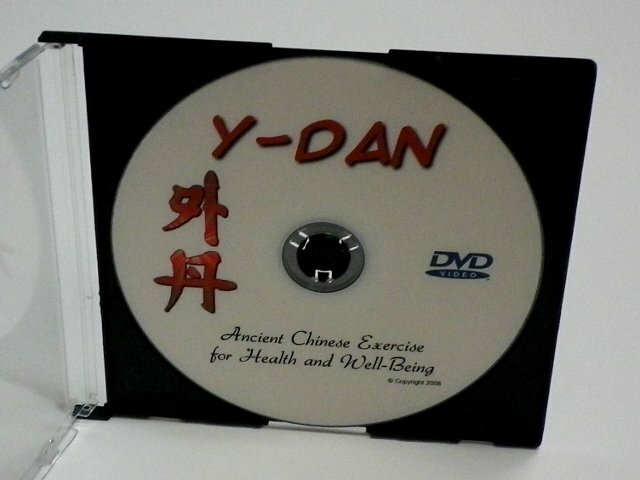 Unlike many other forms of exercise, Y-Dan can be done by both young and old.